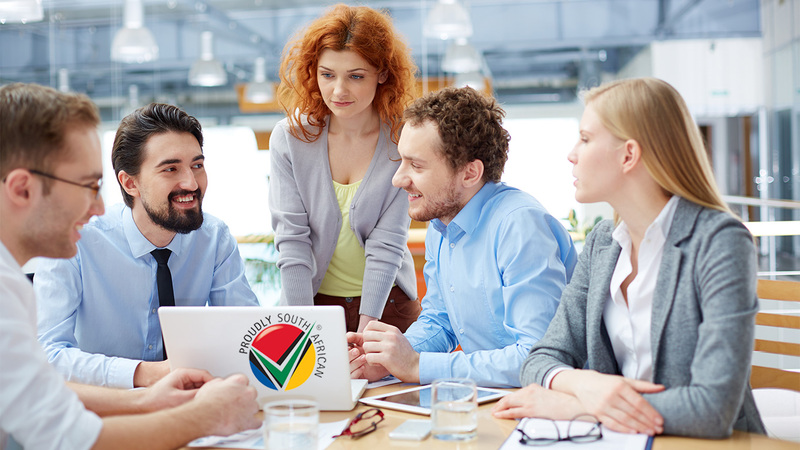 Born out of a group of companies with established backgrounds in the fields of Accounting, Communications, Sectional Title Management, Home Owners Association Management and Software Development and Website Designing, we identified the need for an Online Web Based Application which can meet the requirements of self managed schemes and small, medium and large managing agencies. Our focus was to create a User Friendly Professional Product yielding accurate and concise information as well as a managed communications program. 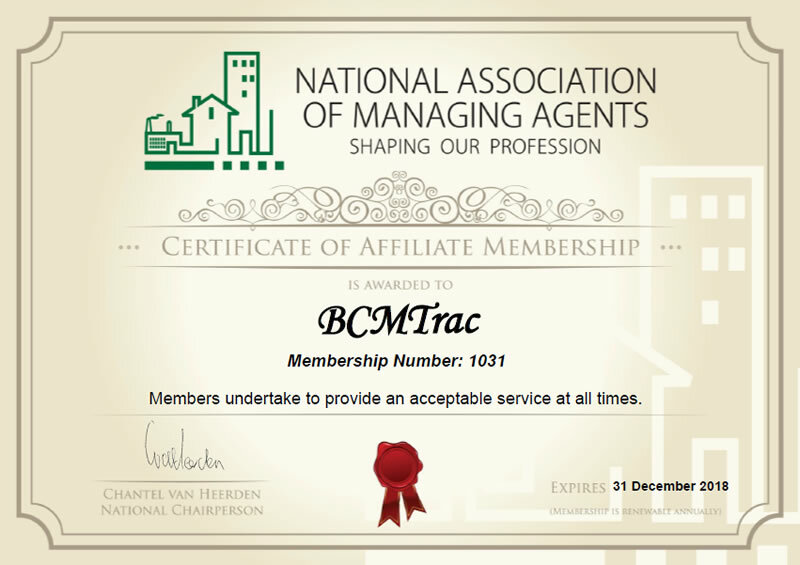 To this end we are proud to present to you our BCMTRAC community scheme management solution. The table below lists from left to right, by row, the sequence of the features as you are likely to use them. Click on the icons to view slideshows providing more info and screen displays on the selected Feature and the benefits to you. The User Dashboard shows different aspects of BCMTrac which is controlled by your Administrator. On the Owners Dashboard Owners are given access to their invoices and statements as well as other important documents like Applications; AGM Minutes; Rules; etc. Trustees have more access to information on the Trustee Dashboard such as Management Reports; Financial Records; etc. Quick step-by-step setup to get the scheme running. This includes Scheme & Banking details; Financial Periods & Chart of Account imports; Scheme Stationary & Notes; Specialized Email Library and Docs Viewer setup. Fully integrated Notes Recording which allows you to provide a detailed 'paper trail' on each owner. Action Dates can be set for follow up reminders on recorded notes, so you don't forget to follow up any query. Easy to setup system by simply having importing .xls (Excel) spreadsheets from your previous system that includes Owner & Supplier details; Closing Balances for Owners, Suppliers and the Trial Balance. BCMTrac is a fully IFRS compliant accounting system using the double entry system to provide a comprehensive set of books that include Invoices; Purchase Notes; Journals & Cashbook. All sets of books include recurring invoices, purchases notes and journals. In the Cashbook, import your bank statement and map your transactions for future allocations. 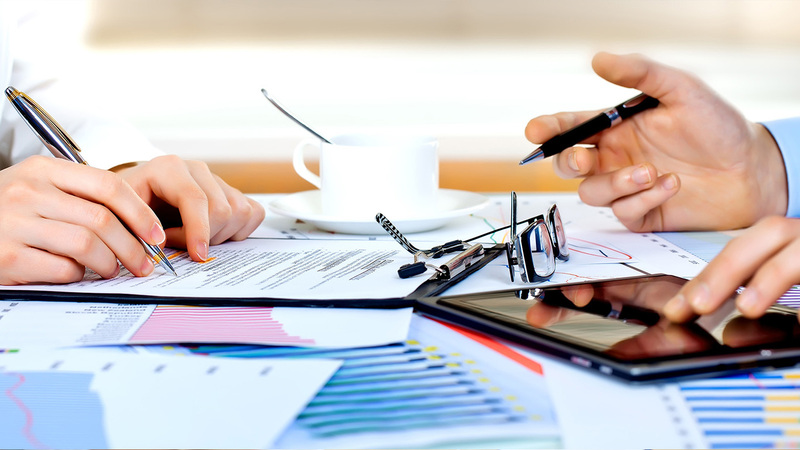 We provide a comprehensive suite of reports: Income Statement; Balance Sheet; Trial Balance; Levy Roll Report; Budget Variance Report, various Detailed Ledgers and more. Export to PDF or Excel for ease of use. This feature allows debtor administrators to make sure that they stay on top of the outstanding accounts. Admin related and other charges, collections commission, cash deposit fee, sms charges and interest in arrears can be viewed and processed here. A letter of demand and final legal handover can be sent all from one tab. Legal Handovers have never been easier. Create an Attorney user, email them details with one click and let them access and edit the information online. No more paperwork and long trails of emails. All documentation is stored online so both Managing Agent and Attorney to view and edit. Simple and flexible Management Reports module takes the stress out of merging financial reports by a few simple clicks. Email to the Trustees directly from the same screen. 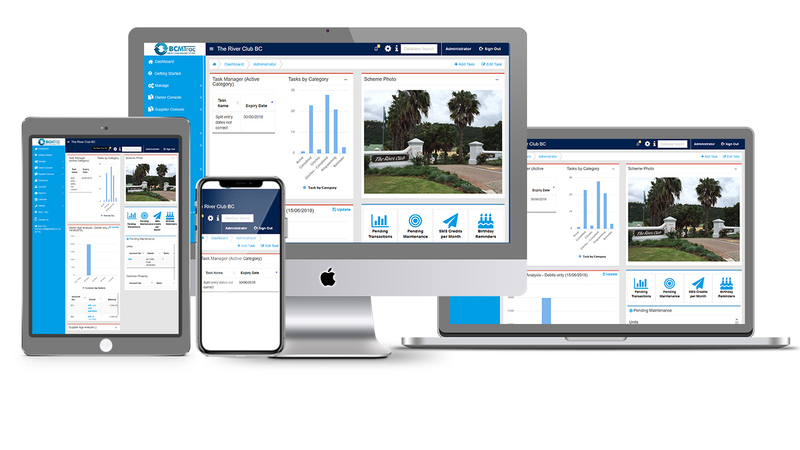 On demand ability, on all key screens, to Add and Edit tasks and schedule them for email and sms notifications for yourself or other agents in the office. This is an integral element of our website and has extensive, easy to use capability. Create directories and store documents online giving you quick and easy access thereto. This can be used for Lease Agreements, Mandates as well as Utility bills. Give access to the Owners to view and/or download important documents. Communicate with your owners using ad hoc email messages or message templates created and stored in the Message Library for quick and easy, ongoing use, including personalized bulk emailing capability. View entries in the Email History table and choose to receive email reminders for follow up. Send sms’es to any and all categories of people in your database including your owners, trustees, colleagues and third parties. View entries in the SMS History table. We provide a wide variety of tools that include Clear Tables, Task Manager, Docs Viewer, Emails and Email Tracking, Export and Import of Excel spreadsheets, SMS, Backup/Restore and Activity table for you be hands on in the program. We provide “one to one” training using Skype for talking and sharing of screens to help you settle quickly and easily into using our website. There is also, a comprehensive help section with manuals and other guidelines at your fingertips. Support uses Skype for quick response to any queries that you have. 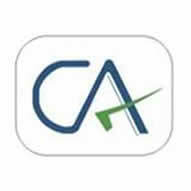 Find all the information about our product against other accounting software and similar software. The initial fee covers the setup of your agency and schemes as well as training on the functionalities of the various features and modules, in BCMTrac. The initial fee covers the setup of your scheme and training on the functionalities of the various features and modules, in BCMTrac. Hourly rate as stated above, pro rata per half hour. "Just some very quick feedback on Bcmtrac. I’ve been working on the program for a month now and whilst I only have a handful of schemes on at the moment, I can’t stop raving about this software. Your support staff are beyond fantastic and that’s the real reason for this email. I can’t begin to tell you how helpful Murray has been. He’s patiently gone through things with me, explained processes and answered what have at times been difficult questions. I am assuming he is not from a sectional title background, in which case he has done an awesome job at answering some of the more sectional title specific questions or reverting at a later stage with answers. I’ve tried not to harass your support staff with minor issues, rather trying to figure out the solution on my own but it seems your system flags issues and advises the client thus not allowing us to forget about the issue. This is then followed up with an email from your staff which means I have to sort it out NOW. The ongoing changes are also a positive sign that this software will evolve with us and true to your word – “we can customize and make it work for you”. Can’t believe it took us so long to take this step. Please feel free to provide my contact details to any prospective client should you require a reference – although, I’d like to be one of a handful of managing agents utilizing this as it definitely gives us an edge, I guess we can’t keep everything to ourselves." With the recent advances in technology, and the new regulations governing Sectional Title and CSOS, the industry needs to keep pace, and we find that BCMT is meeting those needs. The take on of existing schemes, whether from Pastel or other software platforms, is surprisingly easy. The methods used and the assistance of the BCMT staff make it is a very easy task to get these schemes up and running. On a daily (or weekly) basis, the automation of the cash books makes it a task to look forward to, and each time we do it, it gets easier and faster. The time saved can then be utilised to better manage the schemes, and collect any arrears. The suite of programs is continually evolving, and we are regularly receiving improvements to the system, and additional reporting functionality. We recommend the system to anybody, and will gladly speak to prospective clients of yours, to put them at ease with changing to your system. After many months of searching for a suitable computer software management package to accommodate our Homeowner Associations and Body Corporates, we found “BCMTrac”, and we are so glad we did. From the outset they spoke our language and they were extremely accommodating of our unique needs and changes, which they addressed with the greatest of ease. Together with their combined knowledge of the Industry, Accounting and Software Systems, made the migration process simple and the result is that we are“happy customers”, and we haven’t even touched it’s full potential yet. The system itself is a breeze packed with endless time saving functionality, and we would certainly recommend the BCMtrac, industry specific product and service. It has been a pleasure doing business with the entire team and we look forward to a long and mutually beneficial future with them. I have been working on BCMTrac for the past 6 months and am loving it! The BCMTrac staff are amazing and always willing to help in a heartbeat. Their turnaround time is fantastic and you never have to wait. The other great thing is that you can make suggestions and these are all taken into account. You can literally tailor make your Body Corporates. Thanks guys for creating a masterpiece!!!! Direct Complex Services (Pty) Ltd.
Just over a year ago, we moved our schemes onto BCMTRAC and we are extremely happy that we did just that! We are very pleased with the functionality offered within the software, but to us, what is as important is the most comforting high level of support that we have received since implementation. The support team, we believe go beyond the call of duty and perform their task with great tolerance and with a friendly manner. System enhancements are constantly being introduced and as we grow along with the system, we are able to boast more and more to our valued clients that they are now in good hands as a result of our migration to the BCMTRAC family. 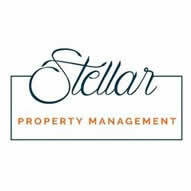 Stellar Property Management launched in March 2018 with BCMTrac software. The BCMTrac team have been supportive throughout. As a start-up, we relied upon the team for advice and direction. This was forthcoming in every instance; the support team always patient and willing to help. Relationships have been built with the BCMTrac team. I cannot overemphasize the value of picking up the phone and connecting with someone who is interested in helping me move forward. The software itself is user-friendly and intuitive. 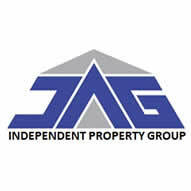 Every aspect of the property management process is covered. The system reporting is thorough and a huge time- saver. We also love the fact that it is web based and accessible from anywhere. Clients love it too – especially the fact that they can log in at any time and see latest status of scheme. BCMTrac is an all-in solution. We recommend the software without hesitation. You will not be disappointed! We thought we were operating optimally, until the changeover to BCMtrac. We really had no idea of how administratively challenged we were when comparing our “old back office systems” to BCMtrac. BCMtrac freed up work hours, allowing us to channel gained administration hours into client hours. In addition the helpful back office staff at BCMtrac has been exceptional and professional, always on call to assist as and when needed, even after hours. We have been using BCMTrac for over two years now and have not looked back. It is an impressively user friendly system, resulting in valuable time saved to focus on other pertinent areas of community scheme management. Bookkeepers are especially able to do so much more in less time. Also worth mentioning is the on-line assistance that has proven to be a great help! 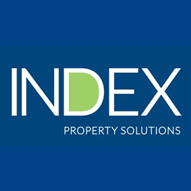 Would definitely recommend this system to other managing agents as it is always improving and moving forward in a technologically competitive world. BCM Trac is a superb accounting package. I especially like the fact that it covers all bases, yet is extremely user-friendly. Well done to Gary and the team. If you are interested in viewing a demonstration of BCMTrac, which we do over the internet, please complete and submit the form below and we will contact you to arrange a suitable date and time. BCMTrac in conjunction with it's Partners provides a range of services for estate agencies, Managing Agents and self managed schemes. 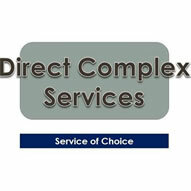 Kindly tick the services which may be of interest to you. Please enter email. Please enter valid email. Copyright © 2017 - 2019. 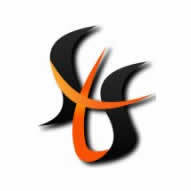 Designed by Datatrac Software Solutions.